So excited! 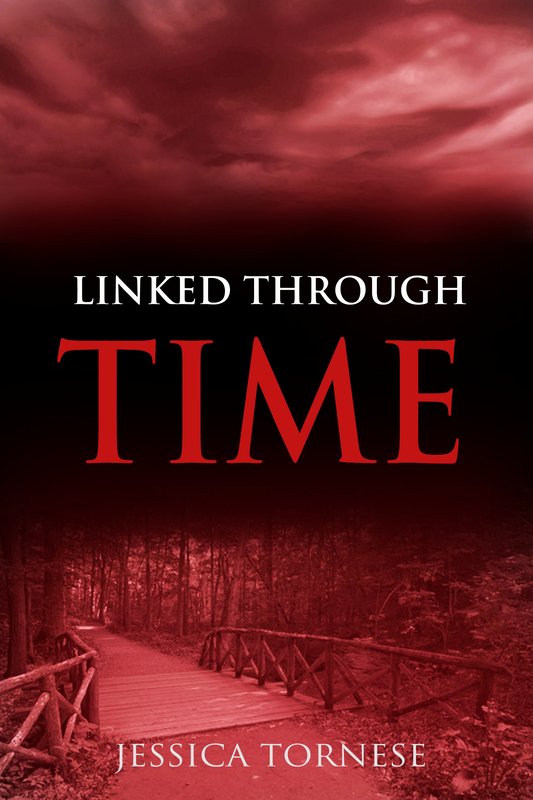 Linked Through Time has been chosen as Pick of the Month for September 2015~! I wanted to add that your book has ALSO been selected for profile as my ‘Pick of the Month’ for September! It’s often hard choosing a top ‘winner’ each month, but this one stood out from the crowd so it’s my pleasure to give you additional kudos and exposure. I’ve read young adult timeslip novels since I was a teen, from Edward Eager to Edward Ormodroyd, so it’s a particular pleasure to see a story that goes a step further! 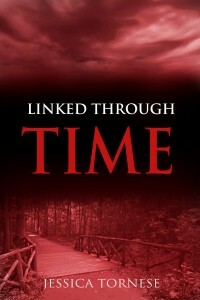 I wish you the very best with this fine book – it deserves much mention and many accolades!